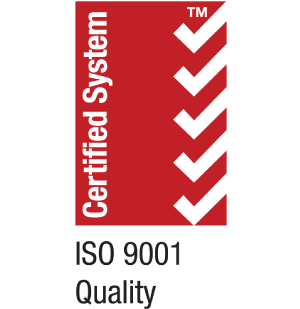 We are steadfast in our commitment to maintaining a high standard of excellence and compliance in all we do. To ensure this we hold current memberships in all relevant associations and maintain relevant accreditations in order to remain compliant with current best practices and standards. This commitment to excellence ensures our clients receive the best possible services and our people the best possible training and support. We are members of the American Society of Industrial Security. Most of our senior operations managers are Certified Protection Professionals (CPP), the gold standard for North American security managers. 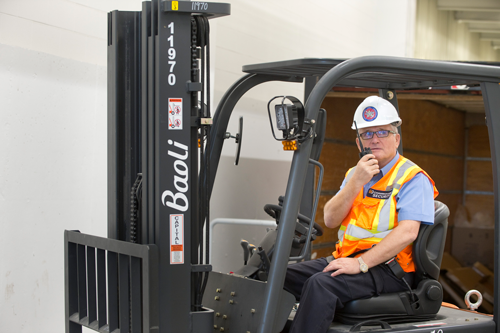 All Commissionaire Divisions are ISO 9001:2015 certified. The International Organization for Standardization program is focused on continuous improvement within our quality systems. Through this quality management system we improve our process on a continual basis and ensure consistent, quality services to our clients. Commissionaires are one of the very few security providers in Canada to hold this certification. 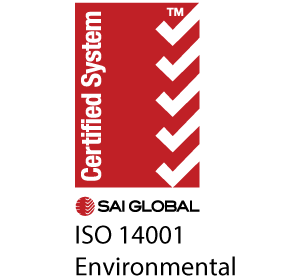 ISO 14001:2015 helps an organization achieve the intended outcomes of its environmental management system, which provide value for the environment, the organization itself and interested parties. Since 1979, the Canadian General Standards Board has delivered independent certification and qualification programs. 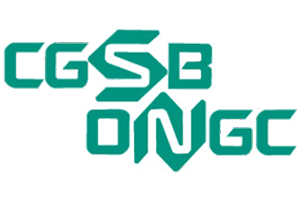 Our CGSB certification for training ensures that we are committed to quality, that the goods and services we provide perform as expected every time and meet the standards as set by CGSB. With over 1,800 employees, human resource management is a key component of our management system. 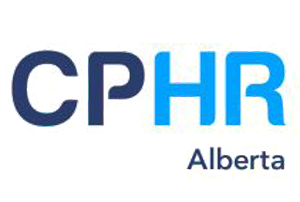 As such we are members of CPHR Alberta, and our key executives and managers are Chartered Professionals in Human Resources. 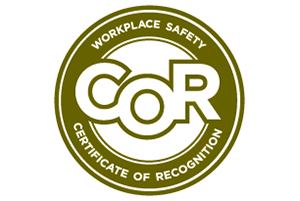 In addition to our mandatory safety programs, we maintain a Certificate of Recognition issued by Alberta Workplace Partnerships and WCB – Alberta through the Alberta Construction Safety Association. This certificate demonstrates our commitment to the safety of our personnel and our clients through annual safety practice inspections.